It nourishes and stimulates the skin while maintaining its moisture and elasticity and absorbs immediately without oiling. 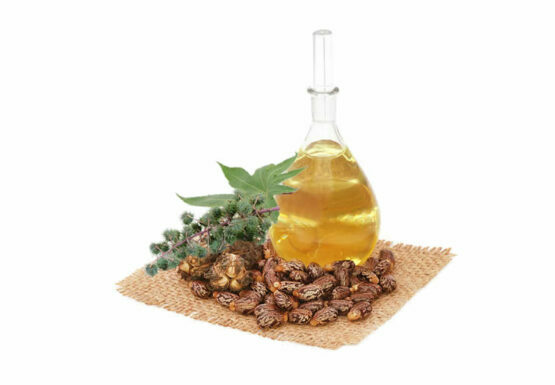 Jojoba oil is produced from the fruits of the jojoba bush (Simmondsia chinensis). It is one of the most famous and valuable base oils in modern aromatherapy and cosmetology with many and wide applications and beneficial properties for the skin. 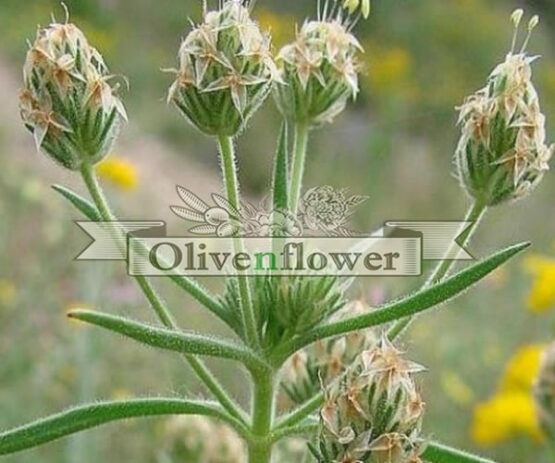 It is used to remove dandruff and helps restore hair health. Moisturizes the scalp and gives it shine and treats split ends. It is suitable for all types of hair and skin and heals acne pimples. 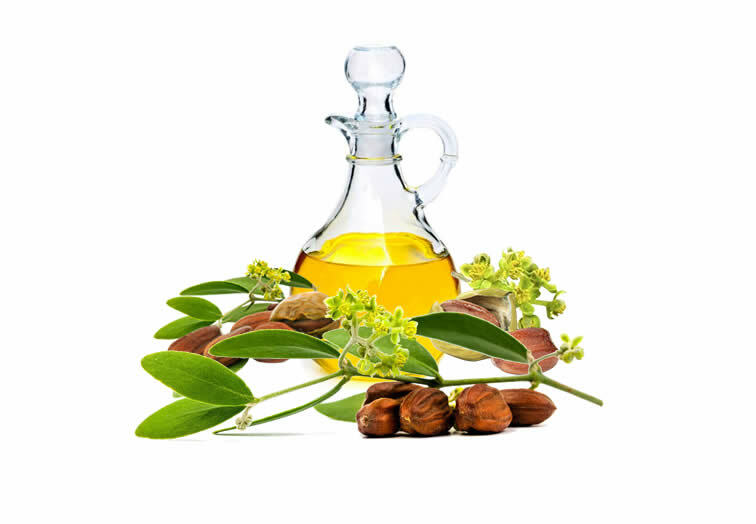 It has a high content of vitamin E, minerals and fatty acids.